Analysis: Mingo averaged 32 defensive snaps per game but he recorded 20 or less in four of the last seven weeks, while understudy Jacob Martin saw an increased role. He likely fell below expectations since he isn't a dependable pass rusher and doesn't drop into coverage often. Mingo will likely face additional competition from Martin during the offseason program and training camp. 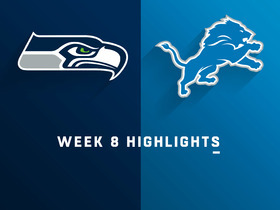 Mingo likely will play strong-side linebacker in Seattle's 4-3 base defense, while serving as an edge rusher on passing downs, ESPN.com's Brady Henderson reports. 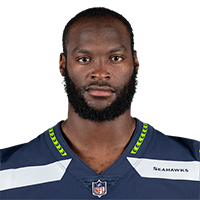 Mingo signed a two-year, $6.8 million deal with the Seahawks on Wednesday, Aaron Wilson of the Houston Chronicle reports. Mingo totaled 47 tackles (35 solo), two sacks and three forced fumbles in 16 games for Indianapolis in 2017. Analysis: Mingo started the season with limited production, but turned things on in the second half of the season with 33 tackles, two sacks and two forced fumbles in the final eight games. The 2013 first-round pick of the Browns enters the 2018 season as an unrestricted free agent and could be an attractive rotational option at outside linebacker for a number of teams. Mingo had eight tackles (all solo) and a sack in Saturday's loss to the Ravens. Analysis: Mingo entered December with a quiet season through 12 games, but over the past three games he's recorded 15 tackles (all solo), two sacks and forced two fumbles. The 27-year-old has a limited history of success, but a matchup against the quarterback-deficient Texans in Week 17 could make him an under-the-radar IDP streaming option for those willing to take a risk. Mingo had three total tackles and a sack in Thursday's loss to Denver. Analysis: Mingo has been pressed into a starting role with John Simon (neck) on injured reserve. He has a sack and forced fumble the past two games. Mingo started at left outside linebacker and had four total tackles in Sunday's 13-7 overtime loss at Buffalo. 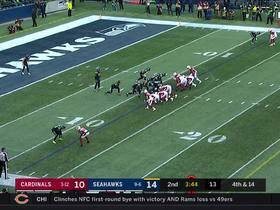 He also forced and recovered a fumble. 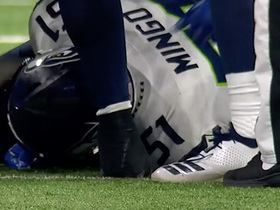 Analysis: Mingo has been pressed into a starting role with John Simon (neck) on injured reserve. He has just two sacks over the last four seasons, so his fantasy IDP upside may be limited. Mingo will start his third consecutive game at outside linebacker Sunday against the Steelers, Jake Arthur of StampedeBlue.com reports. Analysis: Mingo will get the starting nod due to regular starter John Simon (neck) being ruled out again. The 27-year-old has tallied 12 tackles (seven solo), one forced fumble and two fumble recoveries in his two previous starts. Mingo had seven tackles and recovered a fumble in Sunday's win at Houston. Analysis: Mingo started at outside linebacker for the injured John Simon for a second consecutive game. He's been productive when given more playing time as he has 11 tackles and two fumble recoveries the past two games. 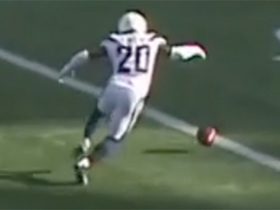 Los Angeles Chargers cornerback Desmond King fumbles the kick return at the goal line, recovers it, then is tackled at the 6. 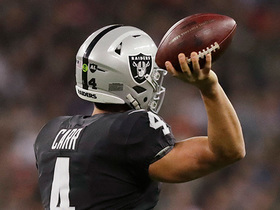 Oakland Raiders quarterback Derek Carr scrambles to find running back Jalen Richard to convert third down. 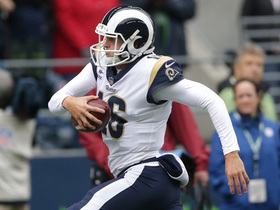 Los Angeles Rams quarterback rushes for 2 yards on fourth-and-1 to secure Rams win. 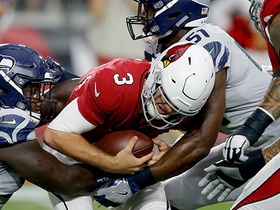 Seattle Seahawks defense smothers Arizona Cardinals quarterback Josh Rosen for a sack and loss of 9 yards. 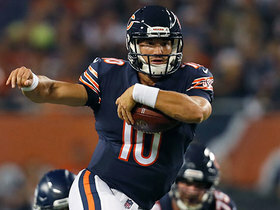 Chicago Bears quarterback Mitch Trubisky uses juke medley to avoid defenders on QB scramble. 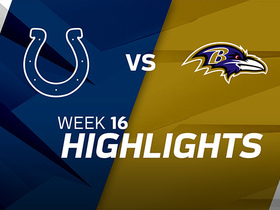 The Indianapolis Colts faced off against the Baltimore Ravens in Week 16 of the 2017 NFL season. 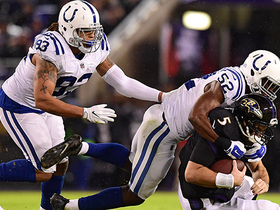 Indianapolis Colts linebackers Jabaal Sheard and Barkevious Mingo ambush Baltimore Ravens quarterback Joe Flacco for a 17-yard sack.